Fiji’s return to electoral democracy has been labelled as credit positive by Moody’s, an internationally-reputable credit rating agency. 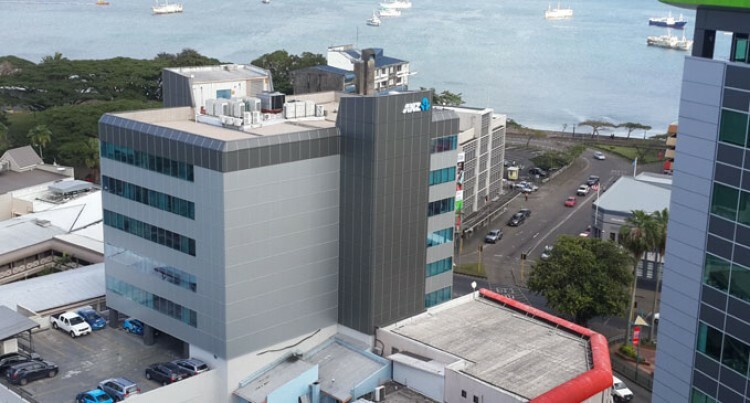 Moody’s Investors Service Singapore, Sovereign Risk Group VP – Senior analyst, Christian de Guzman, said this would help normalise diplomatic relations for Fiji. He said, as a result, it would facilitate access to concessional funding and potentially strengthening trade ties. “The restoration of a democratic system in the South Pacific island state should allow for easier access to both bilateral and multilateral funding,” he said in the Moody’s Credit Outlook September 22 issue. The Fijian Government has been given a B1 credit rating with a stable outlook by Moody’s. Mr de Guzman said as of 2013, only 15.7 per cent of Fiji’s government debt had been concessional, putting it well below its rated peers in the region. “By contrast, Papua New Guinea (B1 stable) sourced 22.8 per cent of its debt from concessional sources, Bangladesh (Ba3 stable) 42.5 per cent, Vietnam (B1 stable) 47.3 per cent and Cambodia (B2 stable) 98.5 per cent. Mr de Guzman noted that in the lead up to the September 17 elections, both Australia and New Zealand progressively increased development assistance – a turnaround from the sanctions they imposed since 2006. “Fiji is currently reliant on more expensive domestic market funding, resulting in a relatively high debt servicing requirement,” he said.